You’ll love this great remodel, just two miles to town. This tastefully updated ranch is on 1.25 acres near biking and hiking trails. The large modern kitchen opens to spacious living and dining areas. 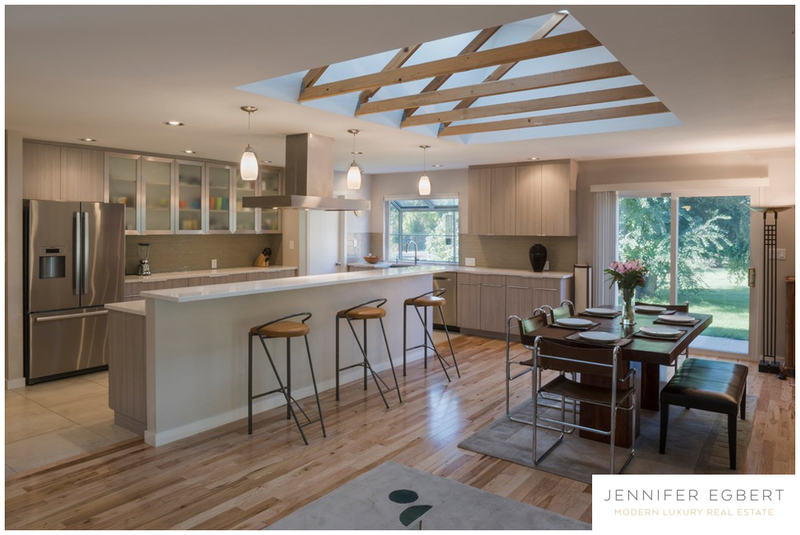 Enjoy plenty of natural light from skylights with south facing glass for solar winter warmth. Listed by Equity Colorado.